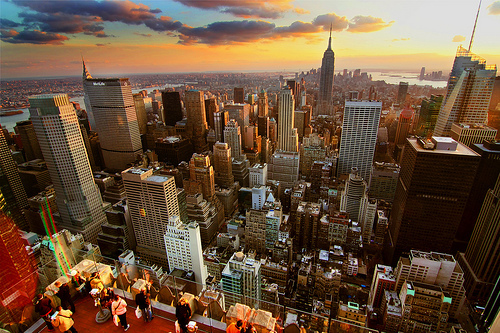 New York is known as the city that never sleeps for very good reasons. With an infinite array of top-shelf bars and lounges, decadent restaurants, amazing entertainment, luxurious spas and world-class shopping, there simply is no shortage of activities to keep your party entertained. Did we also mention the energy and buzz that permeates the city 24/7? The tough decision is figuring which parts of the Big Apple your party is going to bite off.